ARON GATES for advancing to the Finals in the Launchtown Competition!! 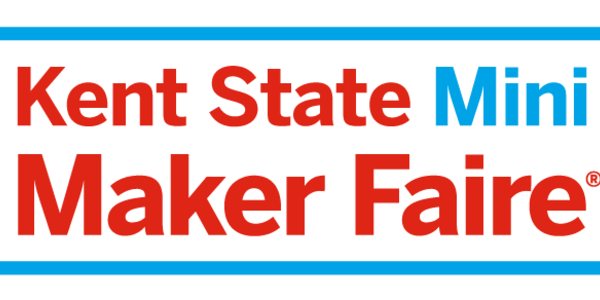 Makers across all disciplines, from art and design to technology and science, will once again have the opportunity to exhibit and discuss their unique talents at the fourth annual Kent State Mini Maker Faire on Friday, April 14, from noon-4 p.m. in the Library. 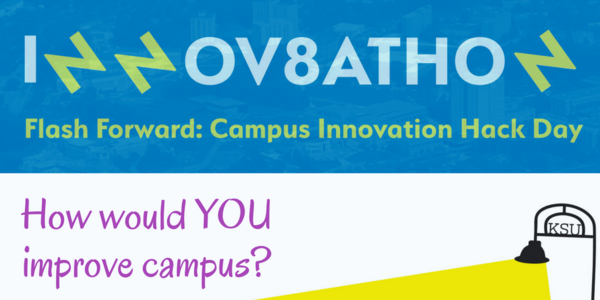 How would YOU improve campus? Join LaunchNET and USG for a day-long hackathon-style competition on Friday, April 28, where teams from each College will bring innovative idea for campus improvements and learn how to vet and present them to a panel of judges. LaunchNet is available for businesses that aren’t sure where to begin, or need help creating a detailed business plan. LaunchNET Kent State on Twitter: "Have you gotten your Idea Journal yet?" Have you gotten your Idea Journal yet? We have a great new tool for clients that walks you through the idea generation and development process, in combination with you advisor. Come see us in the office to grab your own! LaunchNET has some exciting news coming up. Keep your eyes on the newsletter to find out what changes are in store. Along with this news, we are moving our LaunchNET Expo and Awards to the Fall 2017 to be part of a larger, celebratory group of activities. Stay tuned! 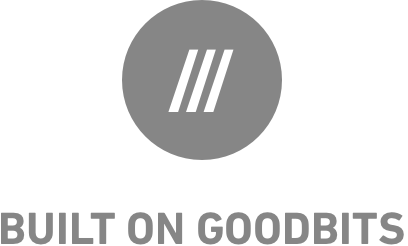 There are always many more events for startups, small businesses, and entrepreneurs around Northeast Ohio that we cover. Be sure to check our online calendar and social media for more!